Welcome to Tulsa Area Prime Timers! 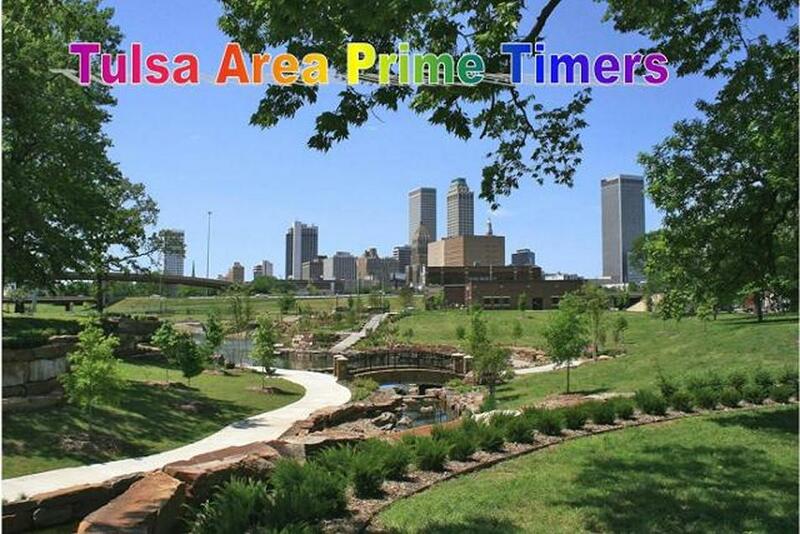 Tulsa Area Prime Timers is a social organization for mature minded gay and bisexual men who are over the age of 21. Our group promotes activities to make new friends and to greet and socialize with old friends. We are a non profit group and a part of Prime Timers Worldwide. Members can enjoy the opportunities and friendships that develop with other Prime Timers throughout the world. 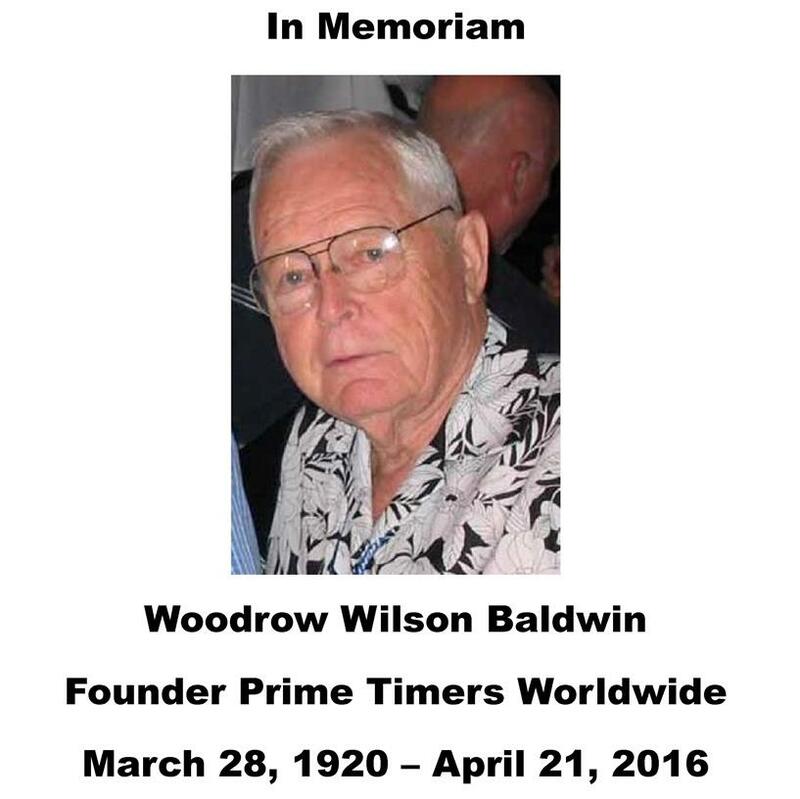 Prime Timers was founded by retired professor Woody Baldwin. He recognized a wide gap existed in today's society which caters almost exclusively to youth. This worship of eternal youth is never more flagrant than in the gay culture. Woody began the Boston Chapter by placing ads in local newspapers and soliciting his many friends. He expected only a small handful of men to attend the first meeting and was surprised when over 40 showed up. Woody took this as an indication of the need for social and cultural organizations to support the aging gay and bisexual man. Currently this organization has grown to more than 76 chapters worldwide, located throughout North America, Canada and Australia. Our members are men who choose to have their social lives enriched by the diverse activities in which our members engage. No single definition can describe Prime Timers, as they come from all walks of life. Prime Timers involve themselves in their community with volunteerism, politics, gay issues, arts, entertainment and every other facet of healthy living. Prime Timers are fathers and care givers. They are businessmen and entrepreneurs. They are workers and they are retired. Some are always on the go and some enjoy the quiet company of others at home. But one thing is true of all Prime Timers: they enjoy the opportunities and friendships that they develop with other Prime Timers throughout the world. Please send comments, corrections and additions. 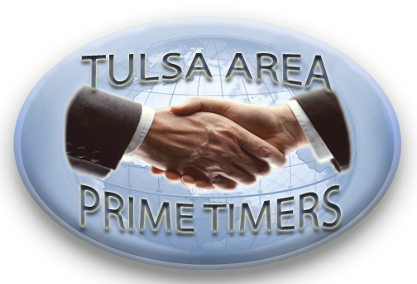 Tulsa Area Prime Timers would like to thank Ray Rand from Connecticut Prime Timers for helping to build this Website and our new logo.